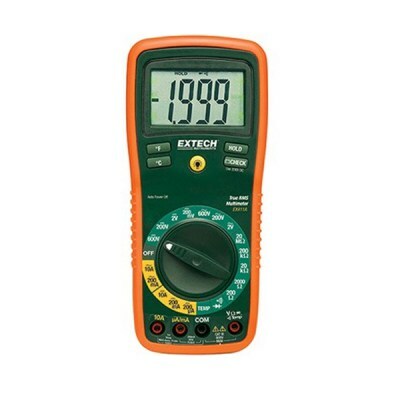 MN62-K-NIST / Extech True RMS Multimeter with AC Voltage Detector Kit & NIST True RMS for accurate readings of noisy, distorted or non-sinusoidal waveform. 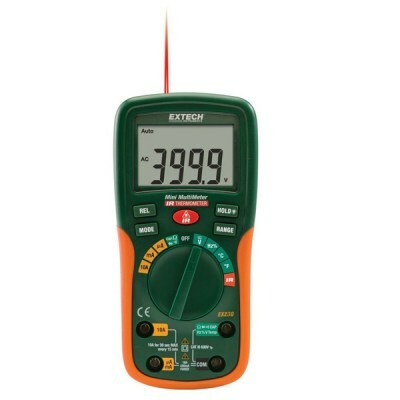 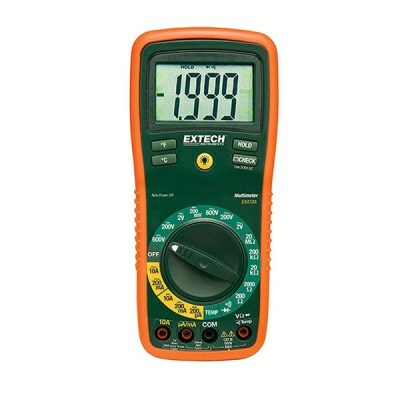 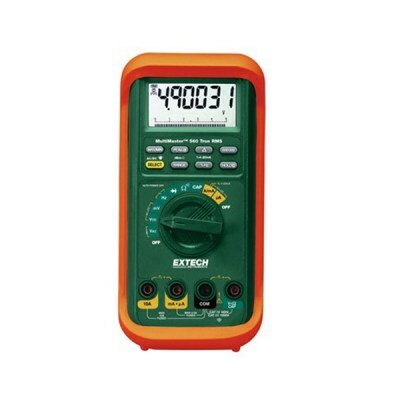 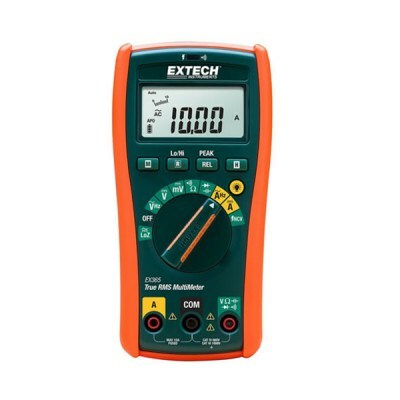 MM570A-NIST / Extech MultiMaster_ TRMS Multimeter, Type K Input, 1000V Input Protection 0.02% basic DCV accuracy.50,000 count (500,000 for DCV and Hz) backlit LCD display with bargraph. 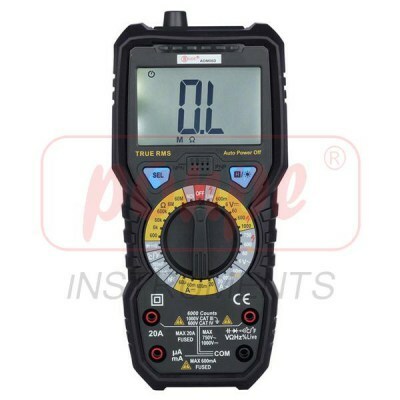 MM560A-NIST / Extech มัลติมิเตอร์ MultiMaster Full range multimeter functions with 0.03% basic DCV accuracy and up to 20kHz True RMS ACV bandwidth. 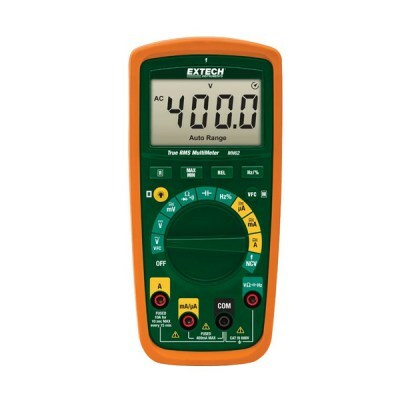 EX411A-NIST / Extech True RMS Professional MultiMeter with Nist The EX411 offers multiple functions so you can carry one meter into the field instead of several. 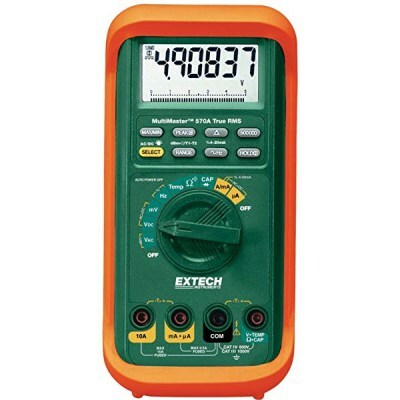 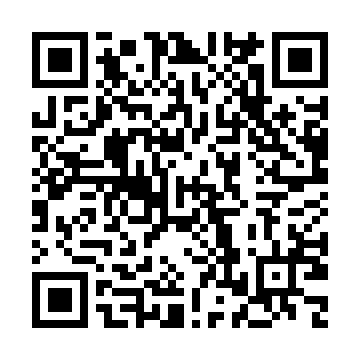 EX411-NIST / Extech True RMS Professional MultiMeter with NIST True RMS DMM with 8 functions and 0.3% basic accuracy. 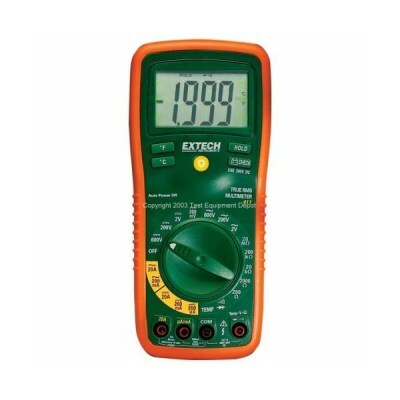 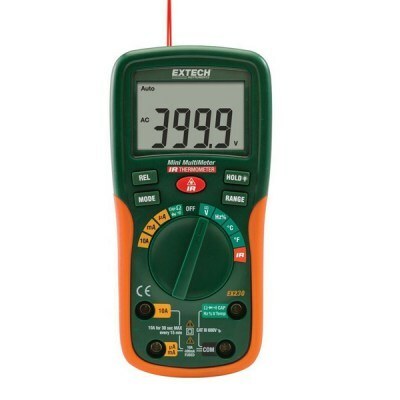 EX365-NIST / Extech 10 Function True RMS Multimeter & NIST Calibration 6000 count white LED backlit display.